Disneyland’s new Star Wars themed attraction, Galaxy’s Edge, is coming next year. But unlike most themed areas in amusement parks, this one ties directly into the Star Wars canon. In anticipation for the opening, Disney is releasing new tie-in material to help explain the backstory of this new attraction. 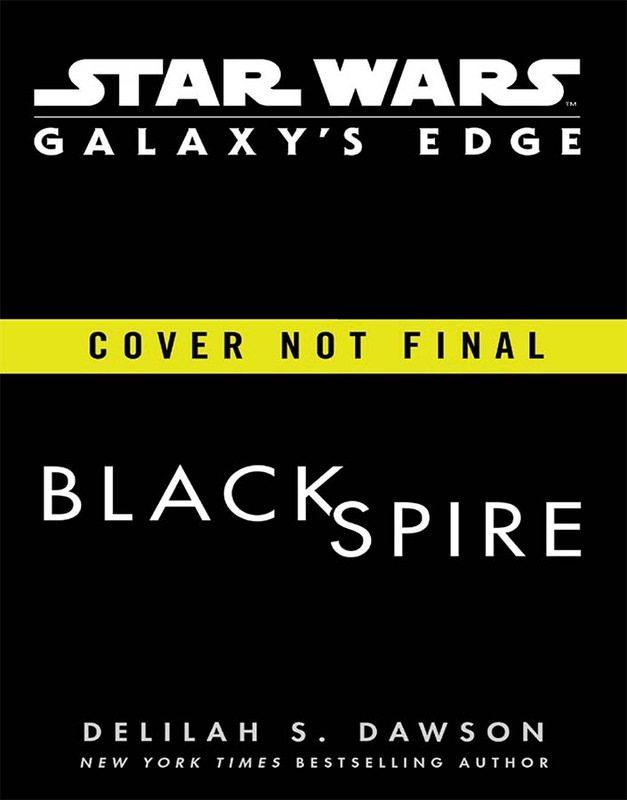 This includes the new novel Black Spire which is written by Delilah S. Dawson, the same author of the movie tie-in novel Phasma. It will tell the story of how General Leia dispatched a top spy to the planet of Batuu (a location in the park) in search of Resistance fighters. Two more novels are also on their way. 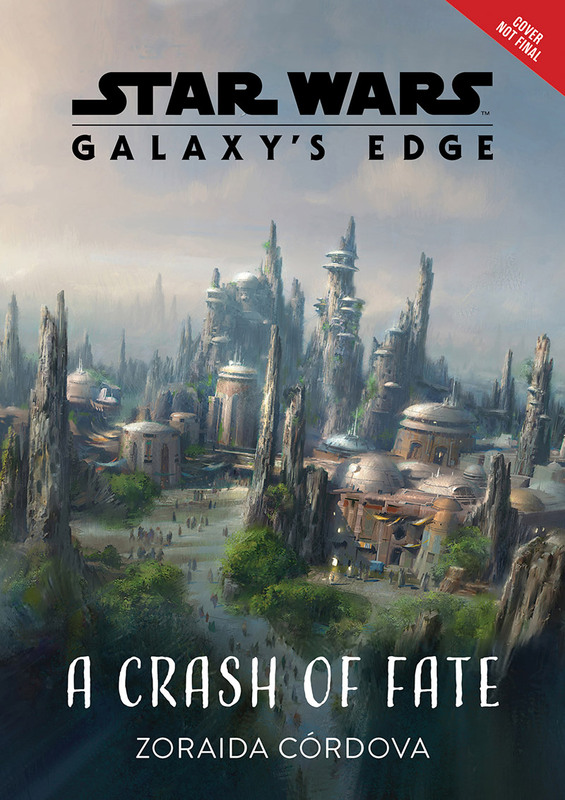 A Crash Of Fate will be a young adult novel about two friends separated at a young are only to reunite on Batuu as two vastly different people. 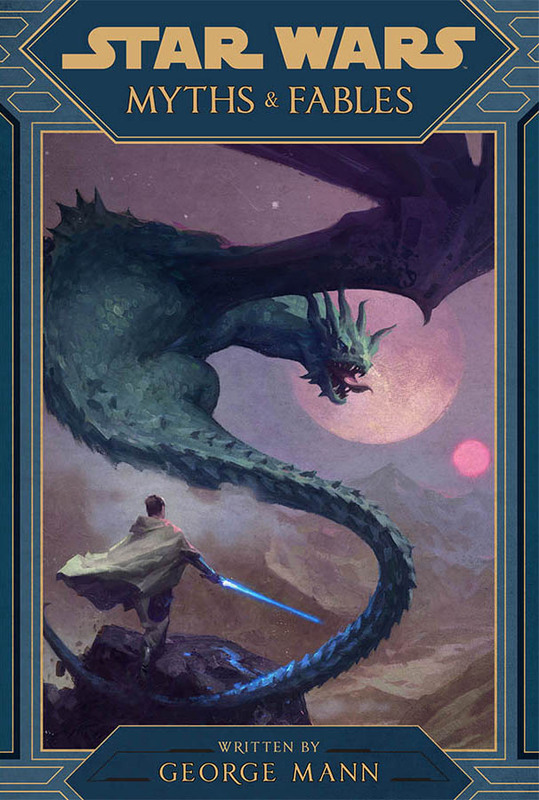 Star Wars: Myths and Fables will be a collection of stories centered around various areas in the Star Wars galaxies, with two directly tying into Galaxy’s Edge. A five-issue comic book miniseries will also debut this April titled Galaxy’s Edge and will follow a series of smugglers and merchants around Batuu and other edges of the galaxy. Does this make you more excited for the upcoming park?